Android Auto makes accessing your phone’s music, navigation, and more in your car easy and safe. It features tons of compatible apps and easy commands thanks to Google Assistant. If you want to go further with Android Auto, you should know about a few quick tweaks to make it better. 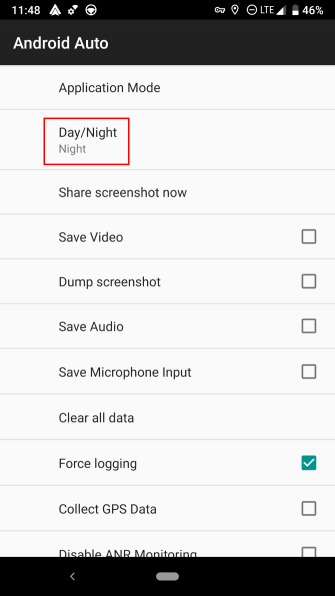 By default, Android Auto changes between day and night modes based on your car’s settings. 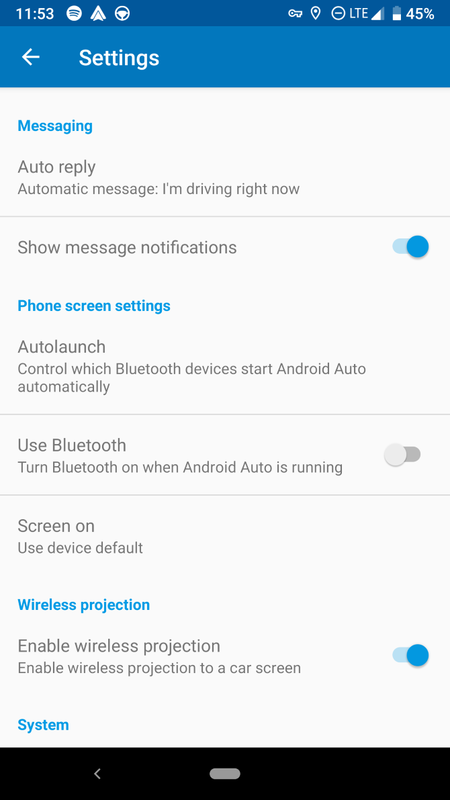 If you’d rather force the light or dark theme all the time, you can do so with a trip to Android Auto’s developer settings. 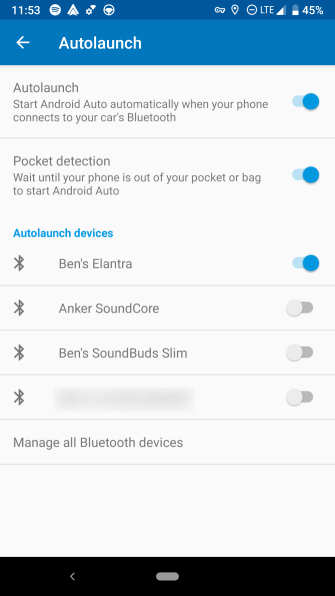 Just like the standard Android developer options Every Android User Should Tweak These 10 Developer Options Every Android User Should Tweak These 10 Developer Options Android's Developer Options menu houses a lot of tools for those writing apps, but you can get something out of it, too. Here are the most useful settings hiding in the Developer Options. Read More , Android Auto also includes a hidden menu with extra settings. 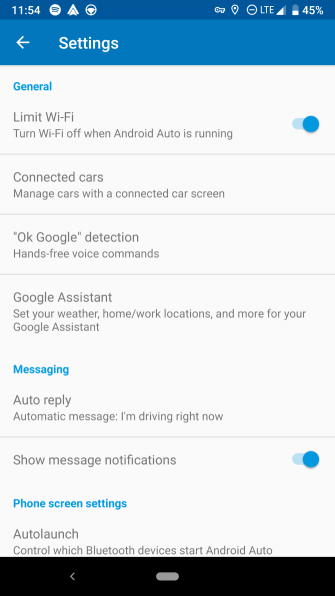 To enable it, open the Android Auto app on your phone and choose About from the left menu. 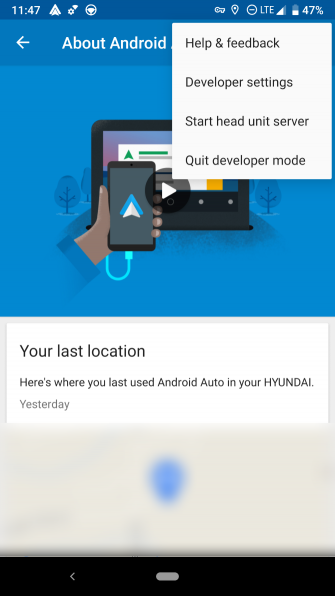 Tap the About Android Auto header text about 10 times and you’ll see a prompt to enable developer options. Accept it, then hit the three-dot Menu button and choose Developer settings. Here you’ll find several new options. While not all of them are useful for normal users, tap Day/Night to toggle between Car-controlled, Phone-controlled, Day, and Night. Phone-controlled uses sunrise/sunset times instead of your car’s system. 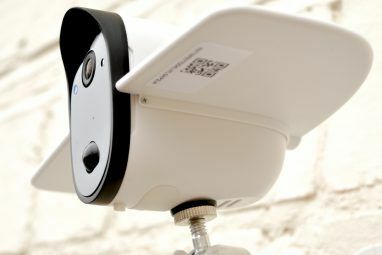 Also in this menu, have a look at the Allows 720p video output and the similar 1080p option. Depending on your car’s head unit, these could increase the quality of Android Auto’s display. 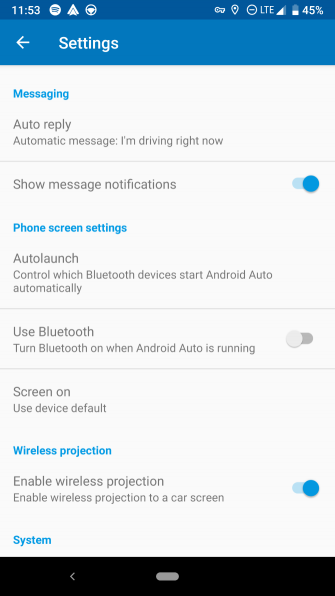 If you don’t want to launch Android Auto manually every time you get in your car, this option comes in handy. Open the Settings menu from the left sidebar, and tap Autolaunch. 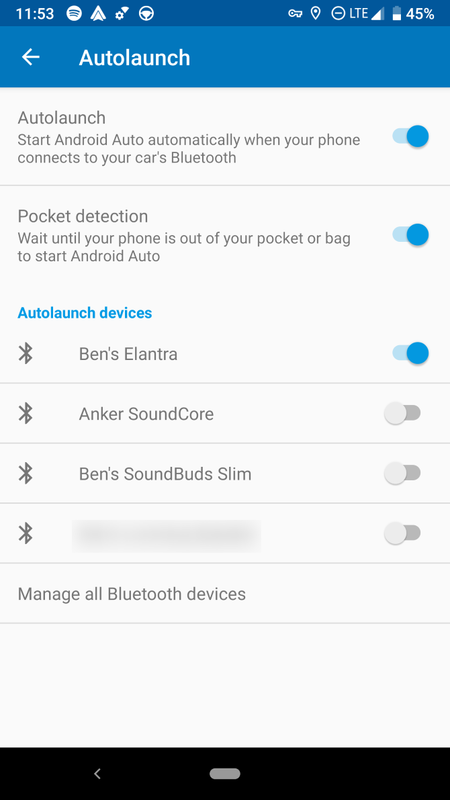 Here, enable Autolaunch (and Pocket detection if you don’t want it to start while your phone is in your pocket) and choose your car’s Bluetooth below. 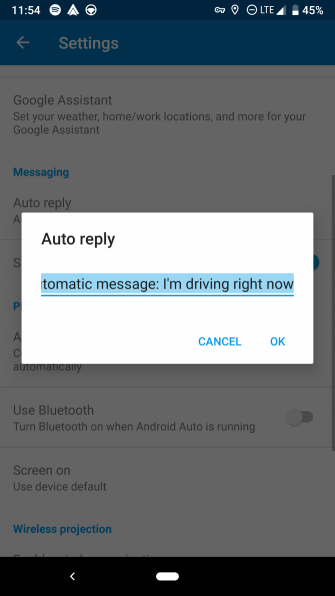 When you receive a message while in Android Auto, you’ll see an option to send an automatic reply to it. If you tap the Auto reply option in the Settings menu, you can change this reply to whatever you like. 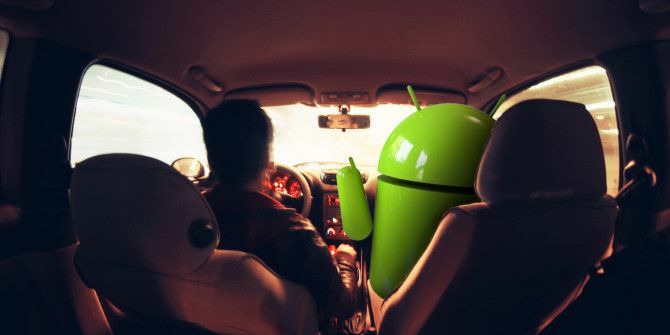 For more, check out essential tips for getting more from Android Auto 5 Tips for Getting the Most Out of Android Auto 5 Tips for Getting the Most Out of Android Auto Android Auto lets you get more out of your Android phone while on the road. 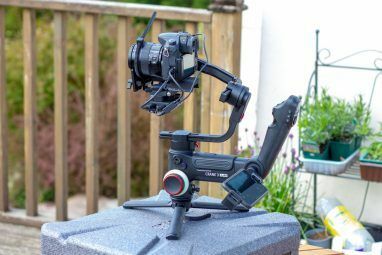 Here are five tips you should consider to get the best experience. Read More . Not able to see Left Sidebar. Did a search for Autolaunch...nothing found. I have version 8.0 on a Moto g6. I like many of these. 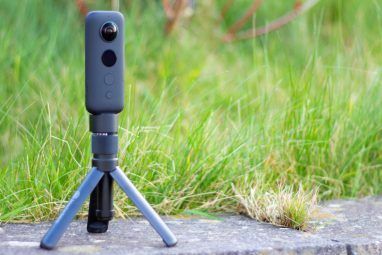 "The first is that this version of Android “restricts access to mic, camera, and all SensorManager sensors from apps that are idle” according to Google." <-- This should have been done a LONG time ago. I would love to force dark mode, but when I try to tap the "about" screen, it just takes me to the other screen, so I can't get the developer options. I am using a Pixel 2Xl on Android Pie. Maybe that's why it's not working? Any other suggestions to get it to work? You tap About, and that takes you to the other screen. At the top of that screen there is an arrow pointing to the left, and the words to the right of that are 'About Android Auto'. Tap on just the words not the arrow to the left of it, about 10 times to get developer mode. Thanks, that worked! I just must have totally misread the instructions. I'll try it out later today.